India has successfully delivered its first domestically-designed cryogenic rocket, joining only a handful of countries that possess the leading technology. The breakthrough caps more than two decades of attempts to master supercool fuels. The 415-tonne GSLV-D5 took off at 4.18 pm on Sunday from the Satish Dhawan Space Centre on Sriharikota Island off the south-eastern coast of the country. 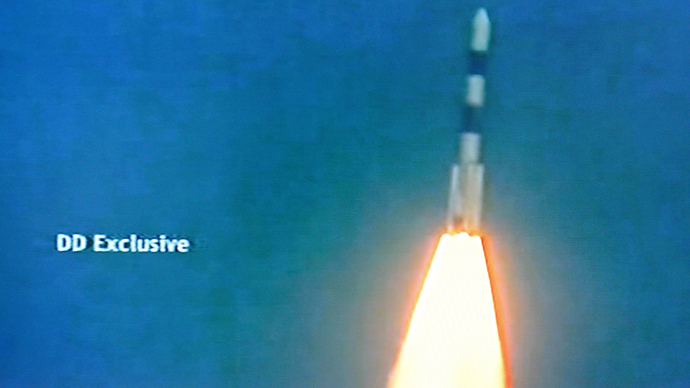 Twelve minutes later it placed the 1,982kg GSAT-14 communication satellite into orbit 36,000 kilometers from Earth to loud cheers from scientists and engineers at the control center. “The mission was to flight-test the Indian cryogenic engine, it functioned as expected and required for the mission,” said K Radhakrishnan, the chairman of Indian Space Research Organization (ISRO), the space agency in charge. The success – which came at a cost of $58 million for the rocket and satellite – will open a pathway for India to become a bigger player in the profitable and growing satellite-launching market. A cryogenic rocket like GSLV-D5, which uses liquid hydrogen and liquid oxygen, is more efficient than space launchers, using more conventional liquid and solid fuels, and this allows it to deliver heavier payloads into orbit. But the technology is demanding in design and operation. The United States, Russia, France, Japan and China as well as the European Space Agency are the only entities that have performed similar launches in the past. 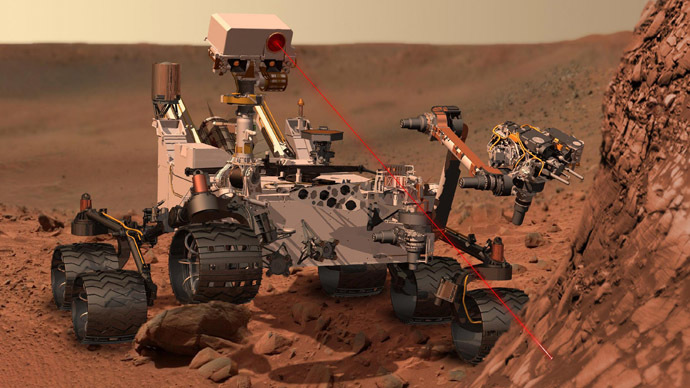 Oxygen has to be liquefied at –183 C and hydrogen at –253 C. Just to pump the fuel into a rocket requires a specially constructed pump running at 40,000 revolutions per minute. India’s journey to the landmark has been fraught with difficulties. It initially attempted to buy ready-made technology from Russia straight after the collapse of the USSR, but the move was controversially scuppered by the US, which said that the rocket could be used for military purposes. The country was then forced to attempt to create its own version, in the meantime relying on engines provided by Russia at a cost from 2001. 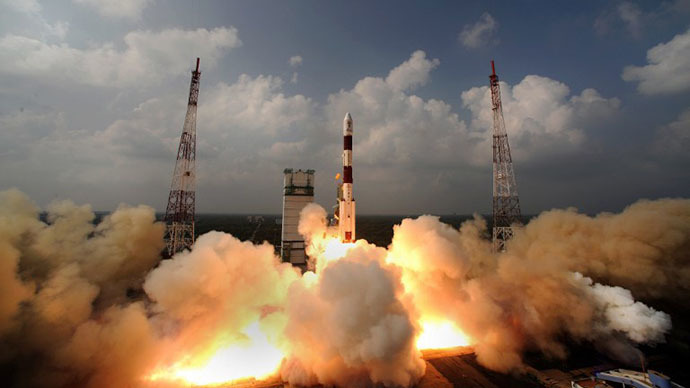 But a satellite launch in April 2010 ended in spectacular disaster, when a Russian-made engine failed to ignite, and the satellite crashed into the Bay of Bengal. And a launch in August last year had to be abandoned at the last minute when it was discovered that fuel was leaking from the rocket. 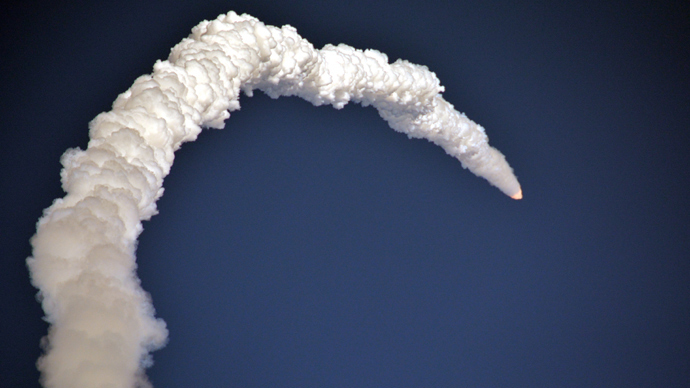 Despite some accusations of misguided priorities in a country that still has millions living below the absolute poverty line, the national space program has become a cornerstone of India’s identity as an emerging power. In November last year it launched a spacecraft destined for Mars, and if the mission succeeds it will be the first Asian country to reach the planet.